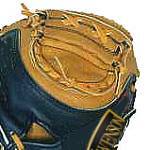 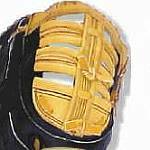 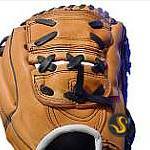 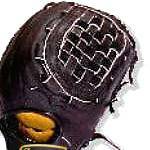 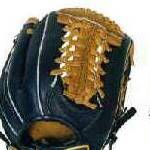 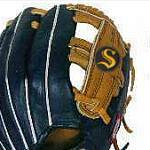 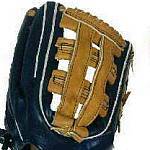 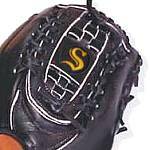 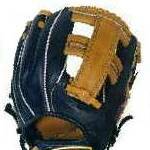 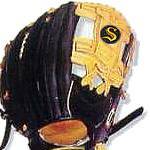 Most Swenson Baseball gloves are available with a variety of web styles. 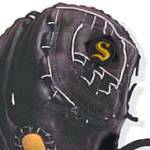 This allows you to customize your baseball glove to fit your style of play. 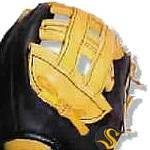 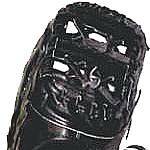 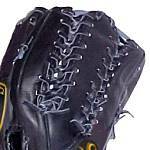 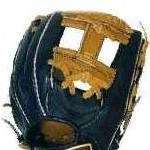 Check the photos below to find the web style you want for your baseball glove. 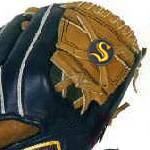 Remember, not all web styles are available with every glove.